Furniture or Appliances: Please call our office at 352-293-5496 to schedule a pick-up. 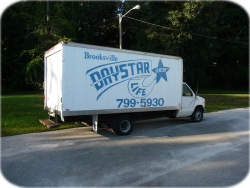 Our trucks pick-up on Tuesdays and Thursdays throughout Hernando County. 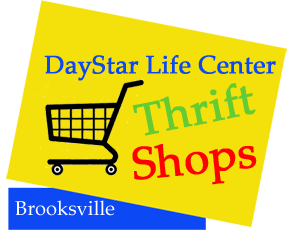 Housewares or Clothing: These items can be dropped off at DayStar Life Center during office hours. For directions to our office Click Here. Office Hours: Tuesday & Thursday 9:00am to 1:00pm.